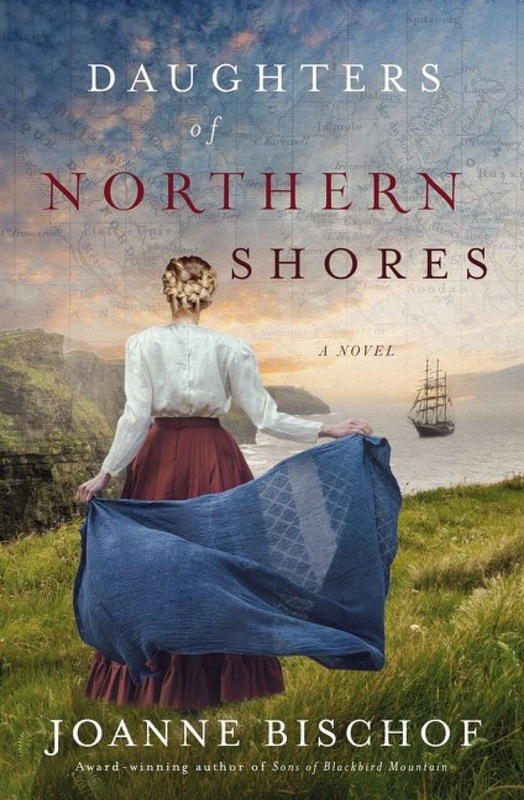 After reading Sons of Blackbird Mountain I could not wait to get my hands on Daughters of the Northern Shore. As usual with me, I didn’t read the book summary, I just dove into this story. Even though significant time has passed for these characters when this book begins, there is lingering emotional trauma from situations taking place in the previous book. I knew Joanne had her work cut out for her if she intended to redeem Haakon’s character. 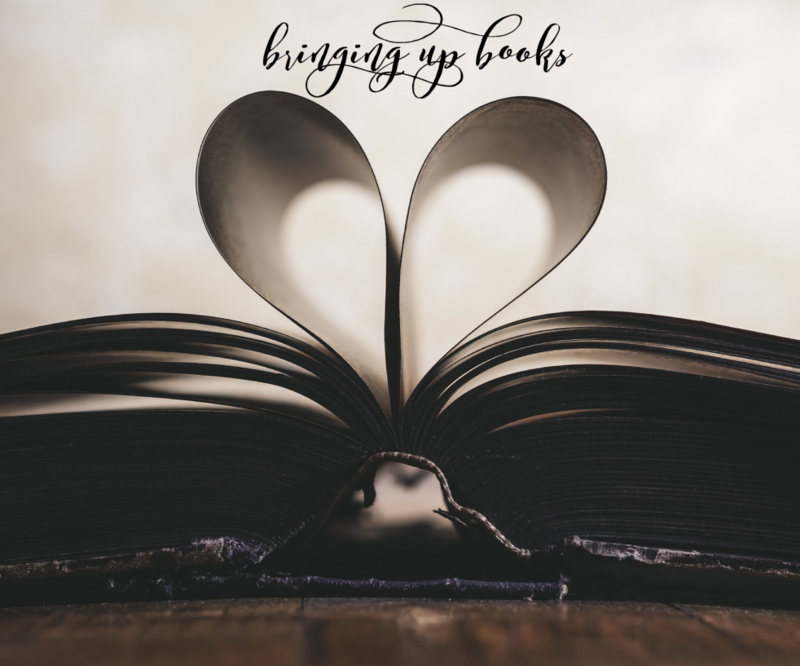 Amidst all of the turmoil that the family deals with in this book, the emotional aspects of confronting past wrongs were a very prevalent part of this book. I knew this book would be harder and more emotional than the previous book. I was not wrong! The layers of all of these characters pasts give them a lot of depth, but they also make their relationships complex. This story had me anxious for 98% of the book. It was gripping emotionally and there was a heavy threat of danger for a good portion of the book as well, which added a lot of tension. Thor’s illness was literally my undoing. He’s one of my all time favorite book heroes, and it’s just hard to see your heroes suffering in any way. The feuding family aspect also had me uneasy. No spoilers here about all the things! Just know that this book is really good. To be honest it didn’t give me the warm fuzzy feelings that Sons of Blackbird Mountain did in places, but I think the intent of this book was different and I feel that I loved it in a different way. I may have cried a few times, but that’s a good sign that the author gets you emotionally invested in their story. Anxiously awaiting whatever Joanne Bischof brings us next! Yes!!! 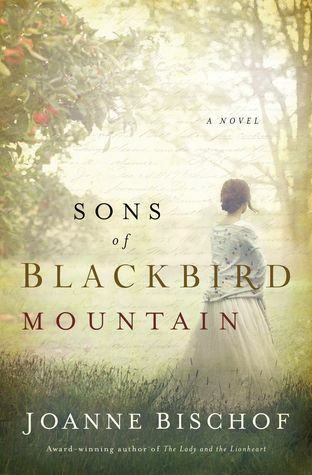 You totally need to read Sons of Blackbird Mountain!!! It is so good!